Our range of products include stainless steel sheet metal work and stainless steel control panel. 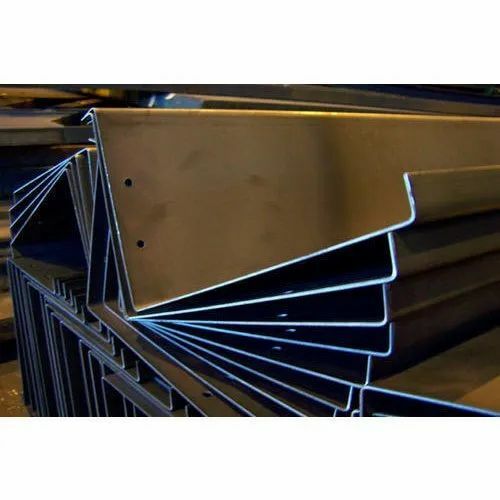 Clients can avail from us high-quality Stainless Steel Sheet Metal Work. Provided assortment of these services is rendered by using high-quality input factors under the assistance of talented workforce. To offer the best quality service in the market, these services are offer on diverse quality norms. Best industry experts offer this service by using updated technology. With the constant support of experienced professionals, we are fulfilling the varied needs of the valued customers by offering optimum quality Stainless Steel Control Panel. The offered products are dimensionally accurate, resistant to corrosion and provide a high level of sturdiness and durability. We offer these products to our clients in several specifications and at market leading prices. 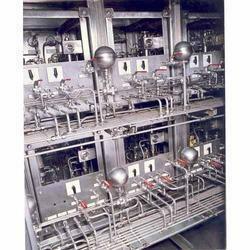 Looking for “Stainless Steel Control Panel”?